When you file a claim with your insurance, they’ll pay for the damages to your car, minus your deductible. Depending on who is at fault for the accident, they may seek reimbursement from the other driver’s insurance company. Generally, they’ll get you your settlement fairly quickly, even if they have to hash out details with the other company behind the scenes. 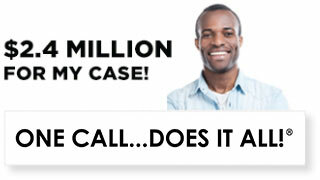 If the accident is no-fault, or totally your fault, it makes sense to file a claim with your insurance. Whether you decide to file the claim with your company or not, it’s always best to call and inform them that the accident took place. If the liable driver’s company is dragging their feet, your company may be able to help. If the accident was the other driver’s fault, even partially, you may want to file a claim directly with their company. 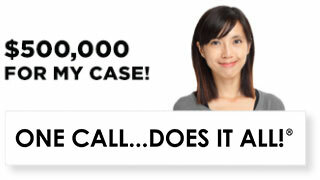 You’ll avoid having to pay a deductible, though it may take longer to get a fair settlement. They may try to shift blame and cast doubt on your version of events. This is why it’s always good to have a talented legal team in your corner. If you’ve been hurt in an automobile accident that wasn’t your fault, you should contact a personal injury lawyer from Ellis Law. 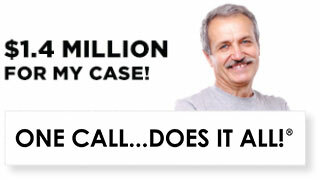 We can deal with insurance companies, and work towards earning you fair compensation. If necessary, we can file a lawsuit to attempt to secure adequate damages to cover your expenses, as well as an amount for pain and suffering. Ellis Law offers free, confidential consultations for anyone in the Los Angeles area who has been hurt due to another driver’s negligence. We’ll listen to your side of the story and help you figure out what your next steps should be. If you are too hurt to travel to our offices, do not despair. We’ll gladly make an appointment to come and visit you in your home or care facility. You are under no obligation to retain our services after a consultation. We know hiring a personal injury lawyer can be expensive, especially in Southern California, but we don’t think money should be a barrier that keeps people from seeking justice. To that end, all of our partners work on contingency fees. 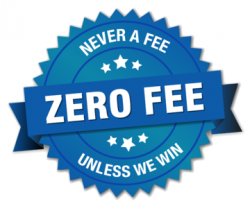 This means we don’t collect a dime in legal fees until we secure compensation for you. In the unlikely event we should lose your case, you won’t owe us a thing. If we decide you have a case, we’ll get to work right away to build evidence, assess your medical condition, and put together a compensation package that includes money for your bills, missed paychecks, and car repairs, as well as a sum to make up for your pain and suffering. Founded by Army veteran and Loyola Law grad Andrew Ellis over 25 years ago, Ellis Law has a proven track record of getting results. Ellis has been named as a Southern California “Super Lawyer” and is a member of the prestigious Multi-Million Dollar Advocates Forum. 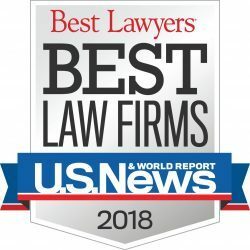 Ellis Law has been ranked as the #1 personal injury law firm in the Los Angeles region by U.S. News and World Report. In your hour of need, turn to a team that has the experience, intelligence, creativity, and in-depth knowledge of California state law that you absolutely need to secure fair compensation.